Streetdance and commercial hip hop is what you might typically see in music videos, films and gigs. 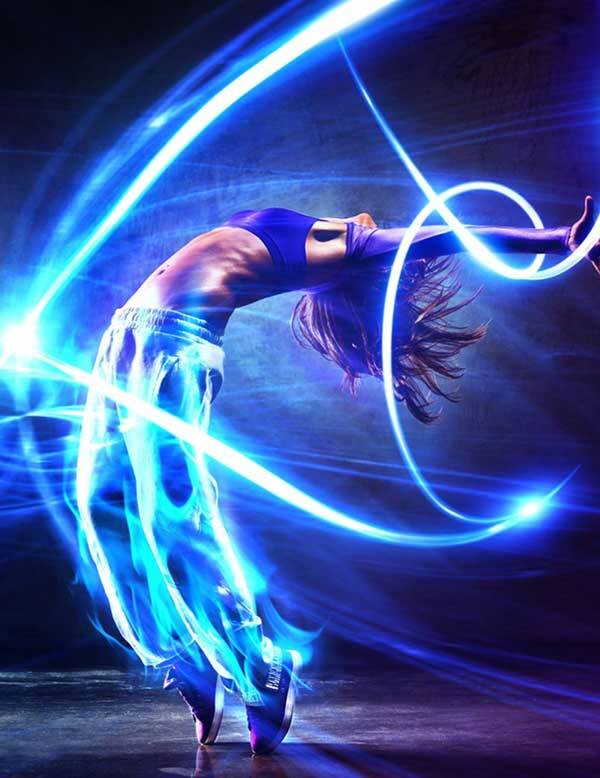 These classes are energetic and fun with the feel of dancing in a club but with more flare, pezaz and precision! Lessons take place in our purpose built dance studio with an experienced teacher and start with a warm up before focusing on choreography typical of music videos and concerts. We will work together on stylisation, attitude, punctuating movements and of-course, enjoying ourselves and feeling the music!